As fuel prices begin to rise once again, businesses that dispatch vehicles to multiple stops or service calls during the course of the day could be losing revenue due to inefficient route planning. Unless they have a comprehensive GPS fleet tracking and mobile workforce management solution, they’re at risk of losing money at the pump. NexTraq customers benefit from optimized routing. 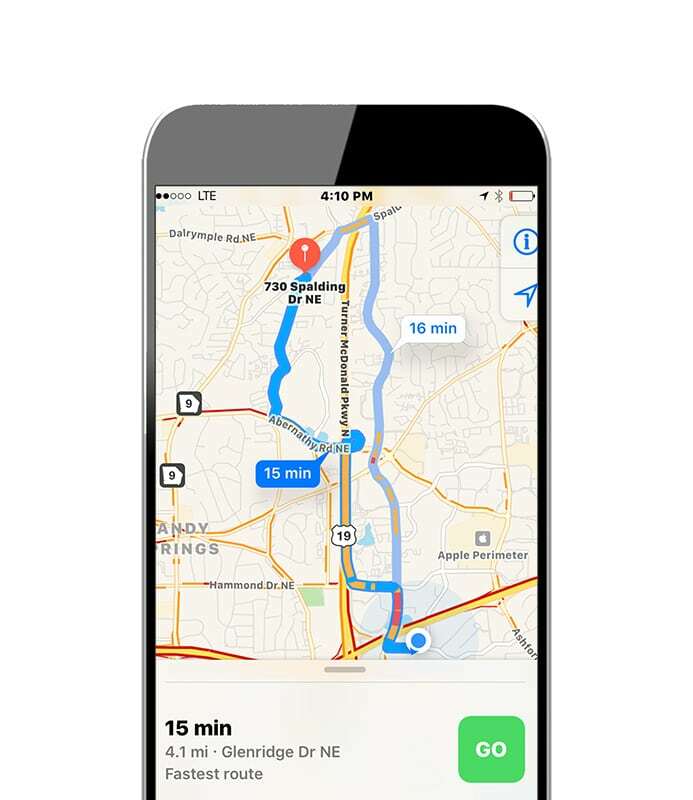 This easy-to-use feature takes all locations and stops in a vehicle’s route, organizes them, then generates the best route. Dispatchers can send optimized routes to their drivers’ in-vehicle Garmin® device or the NexTraq® ConnectTM mobile app. That saves significant time for dispatchers and drivers—and improves customer service, too. With NexTraq, you can start completing more jobs in one day, increasing service revenue, optimizing driver productivity. All while cutting fuel costs. How GPS fleet tracking can help optimize your workforce. Where reliability, speed and safety connect. How fleet tracking can help you deliver superior customer service. How GPS fleet management technology can help increase your customer service levels. How GPS fleet tracking can help you get even more from your fleet. Simplify fleet management to get more from your vehicles, drivers, and teams. The benefits of mobile workforce management helps improve your bottom line. Residential, industrial and commercial HVAC company and NORDYNE distributor improves fleet and driver performance with fleet reporting and NexTraq’s Fleet Dispatch. Leading Massachusetts food and beverage supplier saves $80,000 a year with NexTraq GPS vehicle tracking technology on overtime alone. Leak detection company implements GPS fleet tracking solution to locate technicians and dispatch jobs efficiently. Full-service, long-distance moving company offers its customers peace of mind with accurate ETAs and exceptional service. Municipal government implements GPS fleet tracking solution to automate its processes, improving departmental efficiencies while establishing environmental initiatives. Provider of support services for individuals with developmental disabilities expands transportation services throughout four counties with NexTraq. Combined water utility company increases preventive maintenance work order scheduling by 25 percent, proactively reducing vehicle downtime. Preventive maintenance service company uses alerts functionality to accurately track technicians’ time on the job. Industrial painting and allied services company reduces overhead costs while increasing driver productivity with NexTraq® GPS Fleet Tracking. Green Clean industry leader validates employee hours, provides accurate client billing and improves communication with the NexTraq® Fleet Tracking solution. Residential and commercial plumbing company increases productivity while improving communication between its dispatchers and drivers. Hauling company implements GPS fleet tracking solution to locate trucks and improve communication between the office and field. Full service plumbing, cooling and service company improves overall fleet efficiency while decreasing fuel costs by 20%. Full-service residential, commercial and industrial electrical company tracks fleet throughout metro Detroit. Full-service wiring and security solutions company implements NexTraq® Time & Attendance to save money on overtime hours.